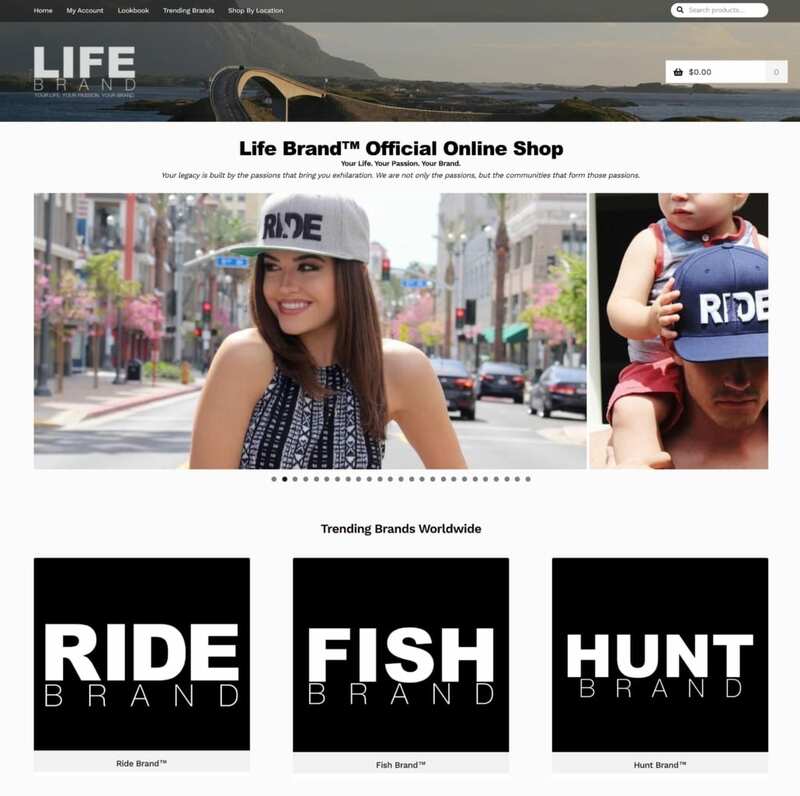 Life Brand™ is a company committed to providing high quality apparel and goods to a marketplace of enthusiasts and beyond. Our goal is to bring forth a sense of community and family to a statewide active public, be it competitive, recreation, families & children, or yourself alone, just you among nature, we all live this life together. Expose your passion so that it may provide inspiration to there, and so that generations can bond through it for centuries to come.